I want to help you to dive into the Graffiti world. I will show you how I draw Graffiti. 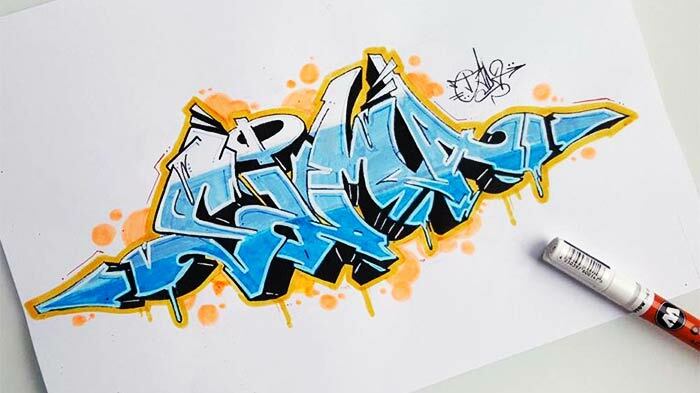 Get inspired by my updated Graffiti Letters, Sketches & Photos. "Graffiti Fill In & Color – Inspiration and Tutorial"